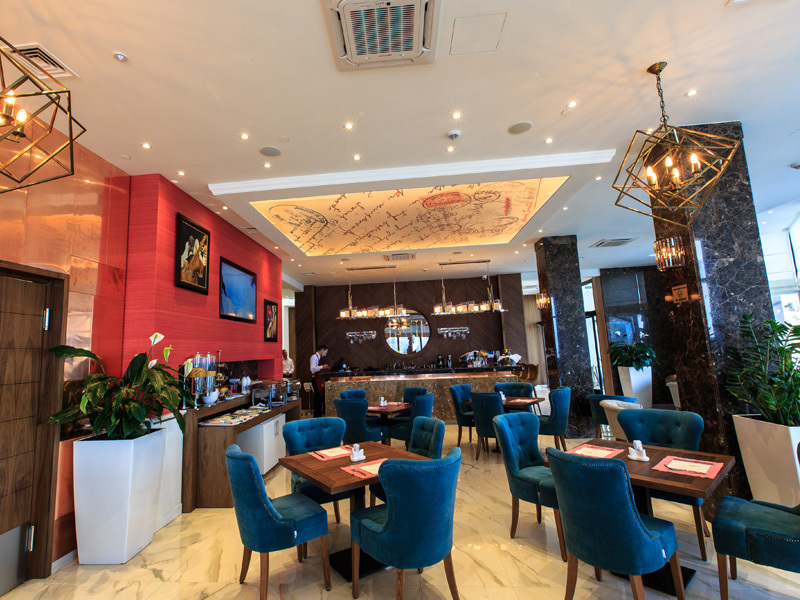 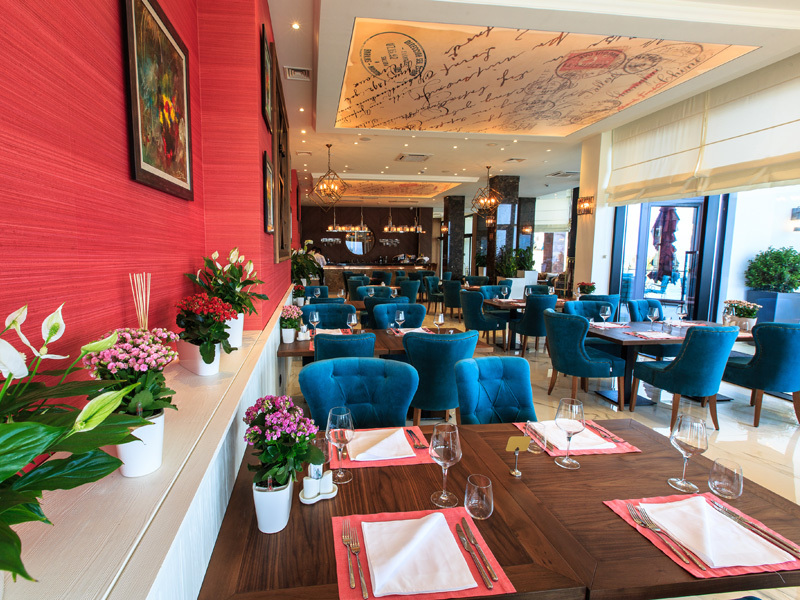 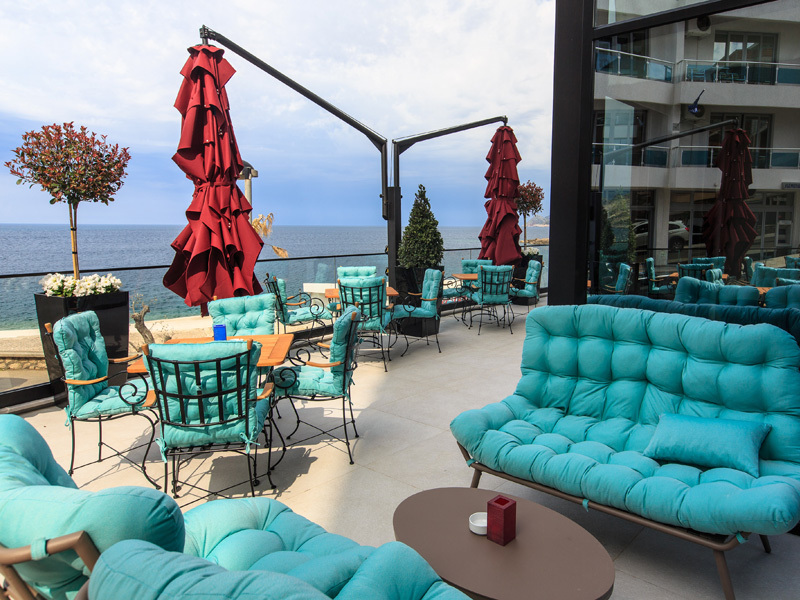 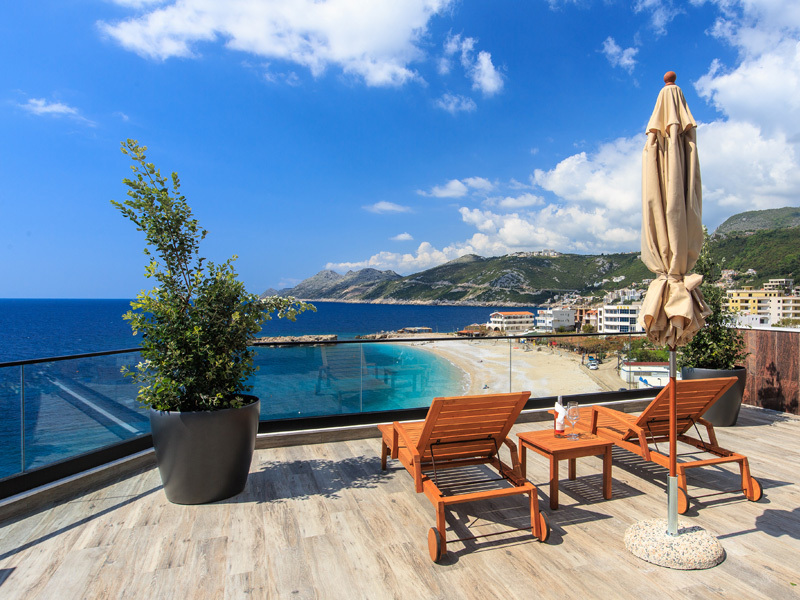 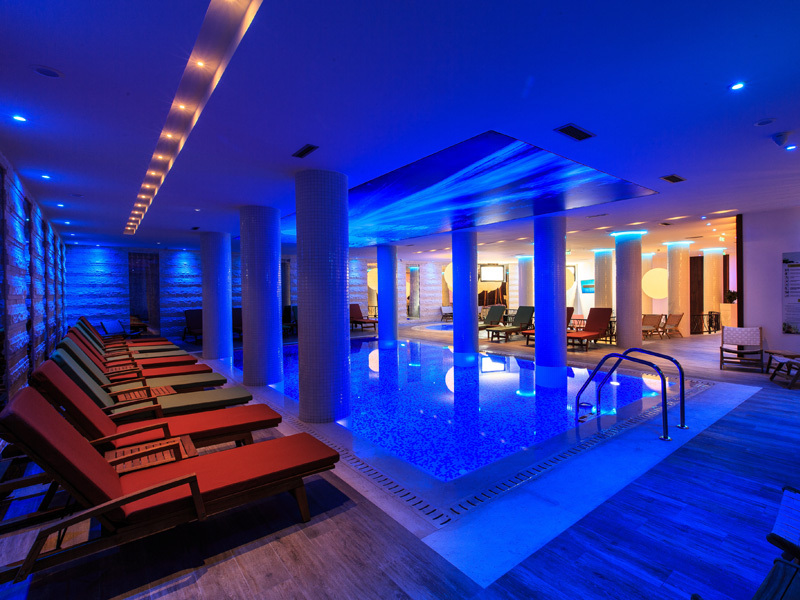 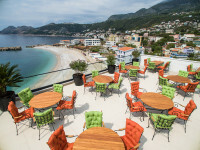 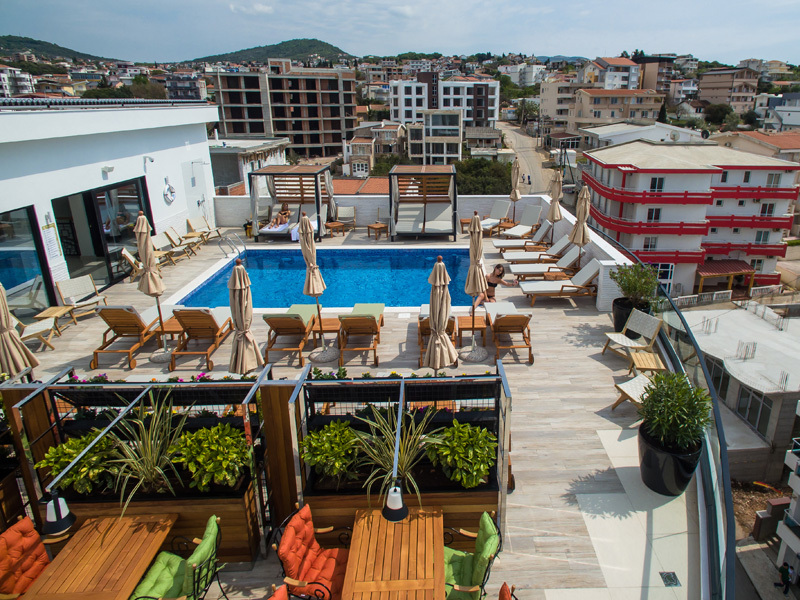 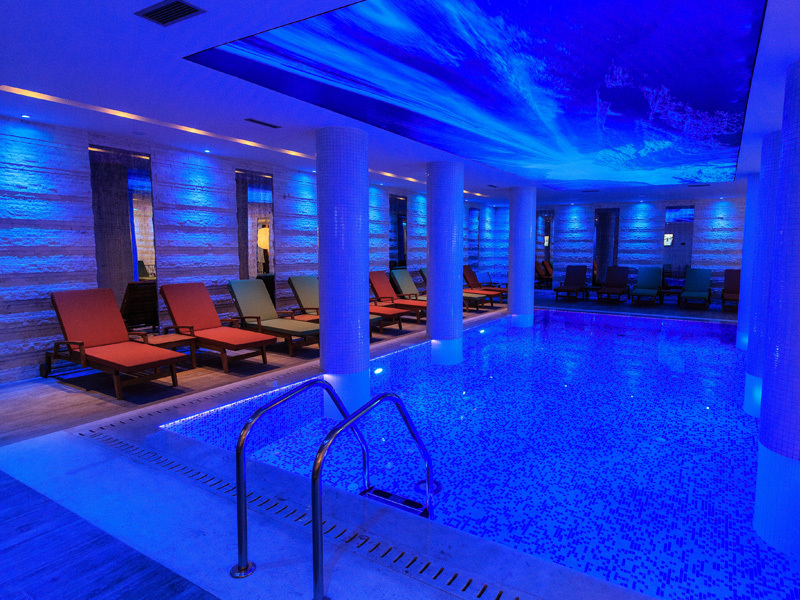 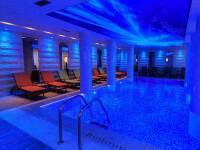 Kalamper Hotel&Spa is a luxury hotel on Veliki Pijesak. 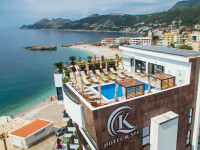 It is located on the coast, as part of the existing complex Kalamper. 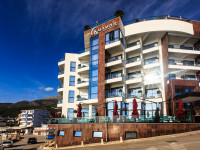 The hotel has 24 accommodation units. 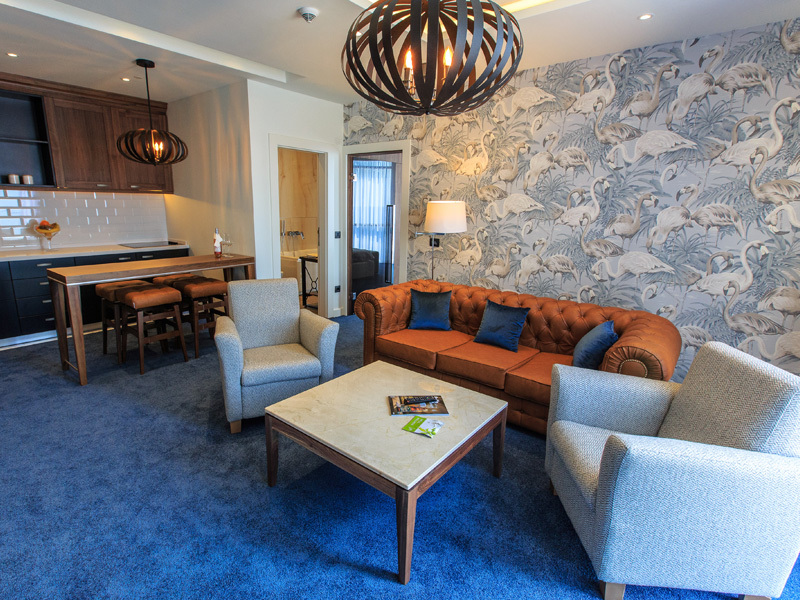 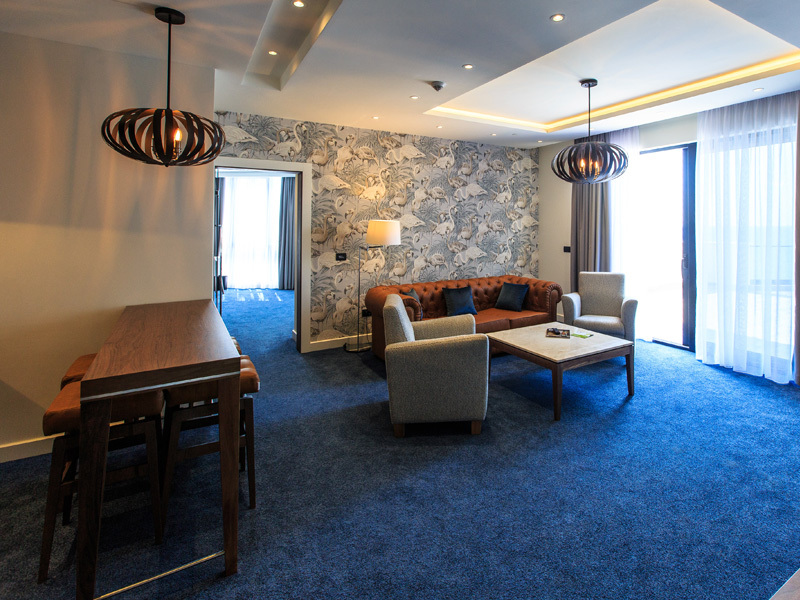 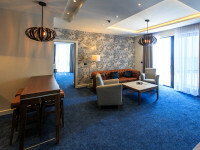 The structure of the rooms is 17 standard rooms and 7 suites of which one is a Presidential Suite. 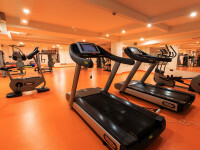 Kalamper Hotel&SPA has a conference room, outdoor pool on the roof of the hotel with Lounge bar, gym, kids playroom, Spa & Wellness Center, which includes: a large swimming pool, children's pool, hot tub, cold jacuzzi, salt room, Turkish bath, room for massages and treatments, private beach. 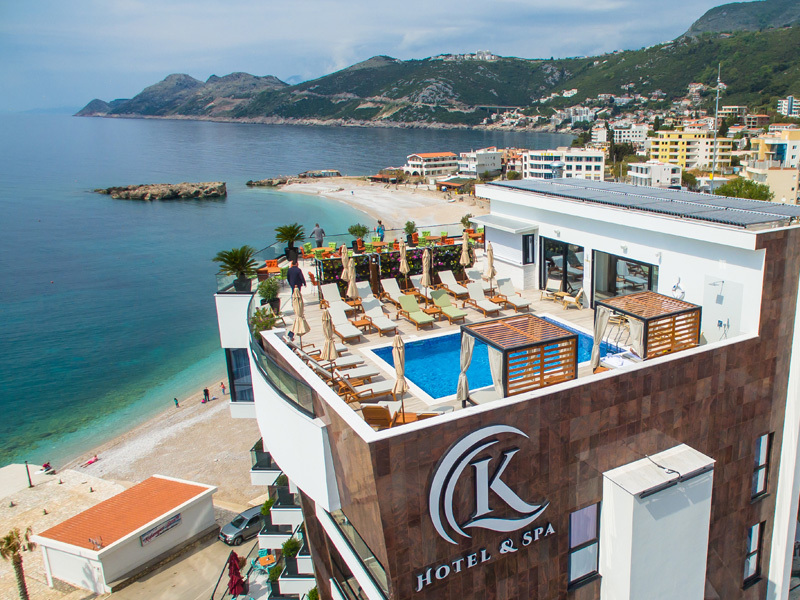 The hotel has 24 accommodation units. 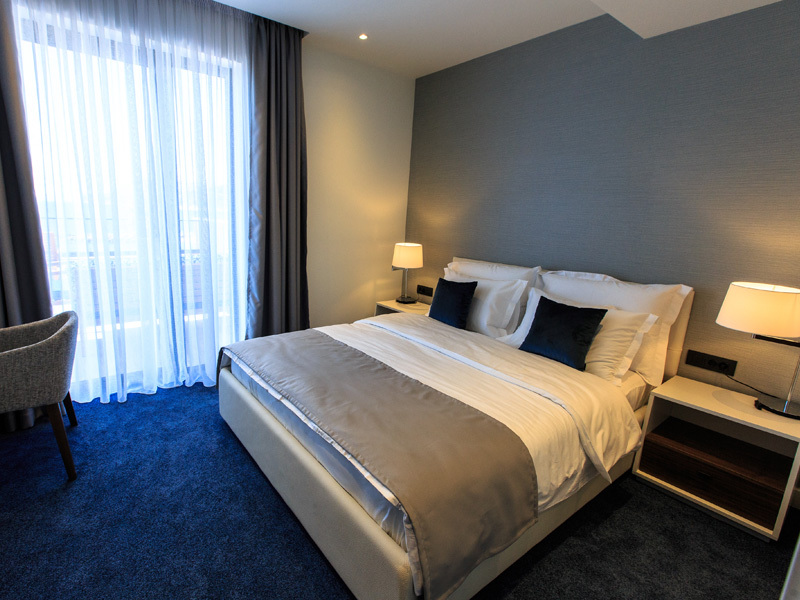 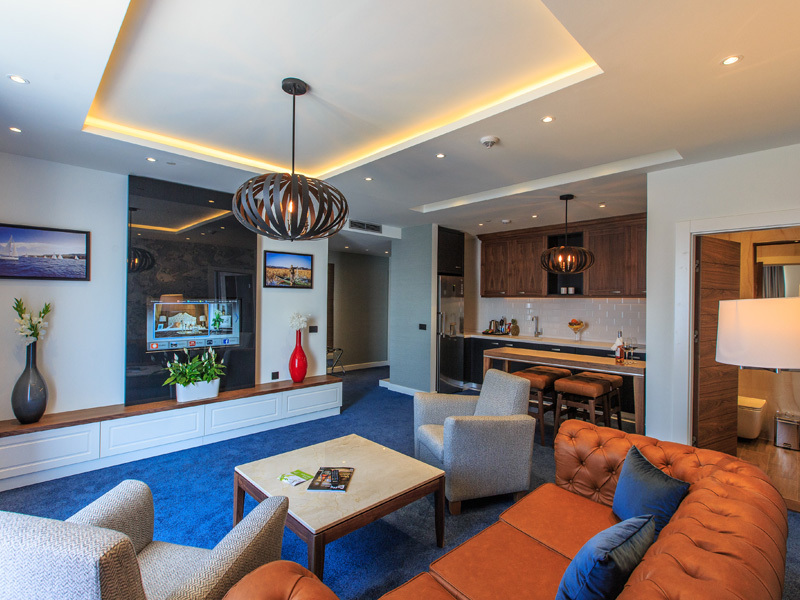 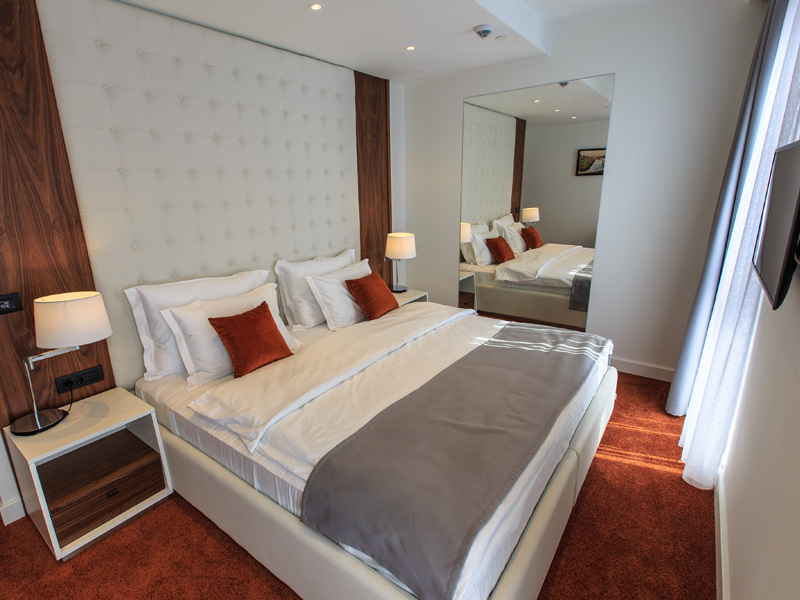 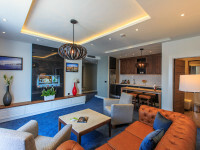 The structure of the rooms is 17 standard room and 7 apartments of which one is Presidential apartment. 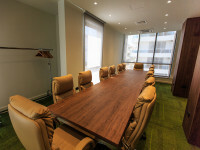 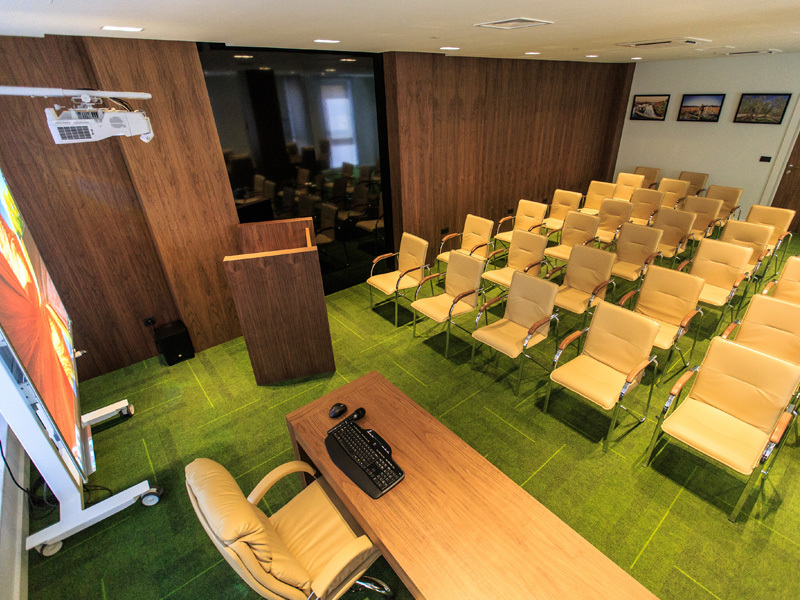 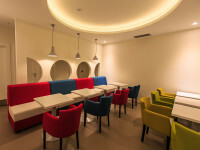 Kalamper Hotel&SPA has a conference room with 65 seats. Conference room covers area of 67,5 m2. 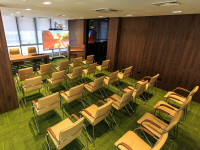 Conference Room contains complete equipment for audio-visual presentation. 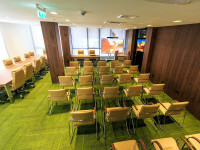 The perfect place for meetings, presentations, trainings and other business events. 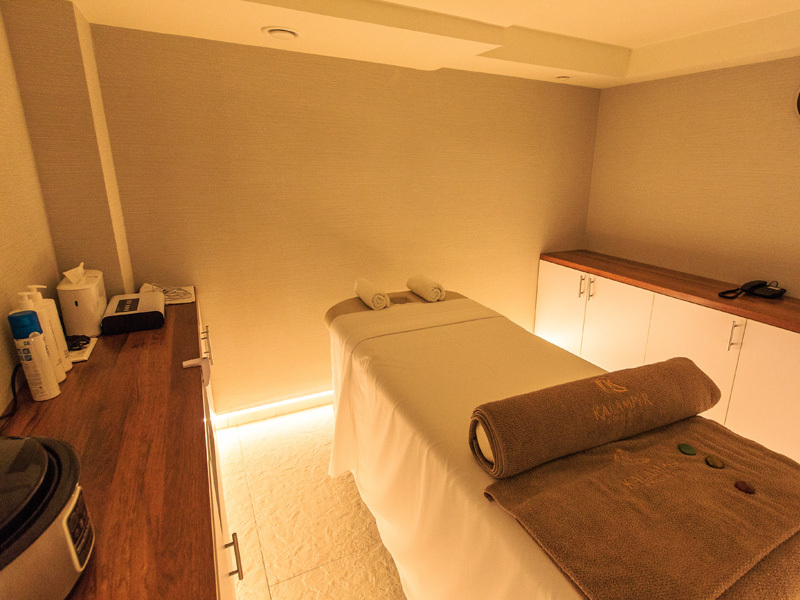 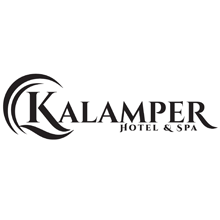 Kalamper Hotel&SPA has pharmacy, hairdresser salon and market. Also, we can organize any kind of transfer or excursions for guests. 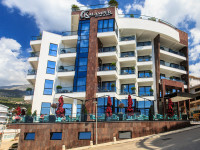 Kalamper Hotel&Spa is located on Veliki Pijesak. 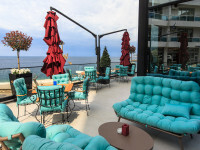 The distance to Old Town Bar is 5 km and to Port of Bar 12 km. 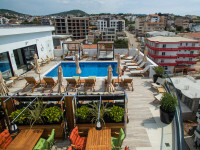 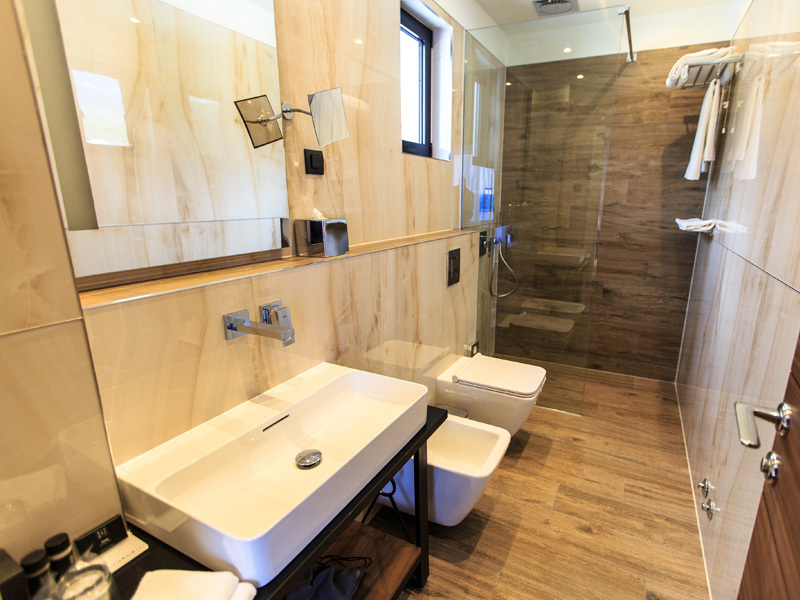 It is 10 km away from Railway and Bus station in Bar and 50 km from airports in Tivat and Podgorica.